Pakistani Army has shot down an Indian spy drone that was found flying with-in Pakistani borders, Maj. Gen. Asif Ghafoor, DG ISPR has tweeted. According to details, a drone camera was found inside Pakistan at Rakh chikri sector and Pakistan Army shooters were quick to shoot it down. Experts said that this was not a military grade spy drone but Indian forces could be using this drone to shoot images and videos of Pakistan’s military deployment inside Pakistani border. This is not the first time that Pakistan Army has shot down Indian spy drone. These drones are capable of flying up to several kilometers from the base station and can record images as well as videos. It is likely that Pakistan army will get the drone to inspect its content and may release more details later on. It must be mentioned that Line of Control between India and Pakistan has remained hot during past months and several hundred violations from Indian part have been reported. Bravo, we shoot down Indian non-military grade drone. Meri Govt hai bhai, meri marzi jis ko hit kroun aur jis ko nahi. lol, We shot down the Kids Drone, look at it, its almost 10,000/PKR Drone, what it can do? Get some guts and next time shoot some American Drones. The Drone has abality to shoot high defination Video. This was enough to take videos of hidden Checkposts of Army. Exactly and this one can record video in 4K 60fps and believe me brother our jawaan looks amazing as they already are ? Bhai kahin aap ka talluq Patwari league se to nahi? Wahi log hain jo har jagah pe Army k against post krne main lagay hoe hain. Aur bhai 10k main agar mil rha hai ye to mujhe dila do 5 aisay drones aap. Baqi rah gaye tumari, to agar jeeb ijazat de to Darak . PK pe doondh lo, mil jayin gay. Camera apney Phone ka laga leina. Daraz pe dhoondnay k liay “Jaib” ka koi connection nahi. Internet chahiay hoga bas mobile pe. Haan khareednay k liay zaroor hoga jaib ka chakkar. Waise qad k saath dimagh bara nahi howa kia? Personal attach krne ki kia zaroorat thi Patwari. Main karon to saala character dheela hai? Lalay jaib khali hai ya bhari hoe ussay tumhara koi talluq nahi. Haan albatta dimagh hai aur sochnay samajhne ki salahiyat bhi hai Alhamdulillah. Aur sarcasm ko samajhna aur bardaasht krna bhi aata hai mujhe. Ab shabash ja kar kahin aur trolling karo. 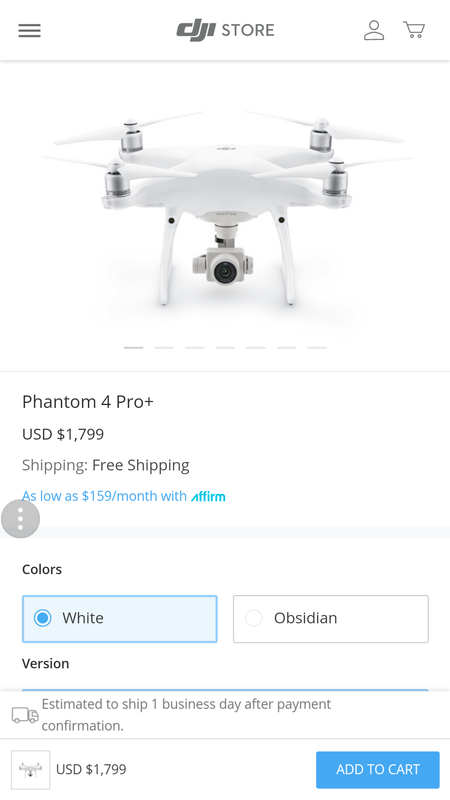 Bhai dila do aap mujhe is price main 10 drones. Full screen ads on every page click is not ok! You are going to loose one long time visitor at the very least. Oh acha, ye scene b chal ra hy.. mene to adblock kiya hua hai sakooon se, ad free zindagi…! !